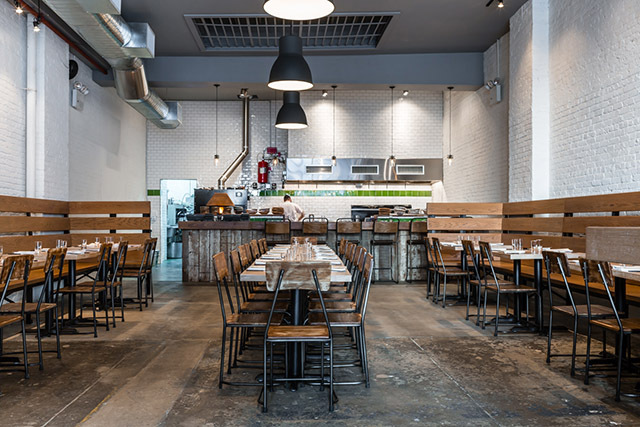 FARO is a neighborhood restaurant in Brooklyn, NY that opened in May 2015. Our focus is on handmade pasta using local grains, and utilizing NY farms and farmers to create delectable, seasonal American dishes. From whole animal butchery to milling whole grains, and utilizing the wood burning oven, our goal is to highlight the best flavors from the best ingredients. FARO is a seasonal restaurant, so our menus change often. The dinner menu is available daily. We do not offer a gluten free or vegetarian tasting menu. Please contact the restaurant directly to reserve the tasting menu. 8 course-seasonal Tasting Menu available Tuesday-Saturday, 6pm OR 9pm only. $115 per person (not including tax or gratuity). Wine pairing(optional) $65 per person. Corkage Fee is $40 per 750mL bottle. Cake Plating Fee is $5 per person. Pastas are the heart and soul of FARO - 3 ! Reservations accepted. 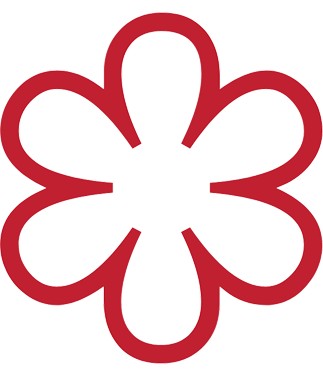 Please book online through Resy, or call the restaurant directly for the tasting menu and larger parties of eight or more. For Gift Certificates, please call the restaurant directly.